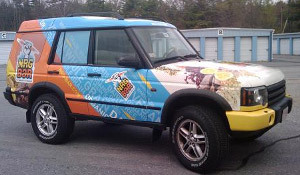 Sherman Oaks Exclusive Land Rover/Jaguar Sales And Service is your #1 choice when it comes to car wrap for advertising. 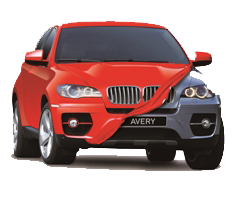 Whether you are aiming for long-term solution or a short-term campaign, Sherman Oaks Exclusive Car Wrap Advertising has you covered. 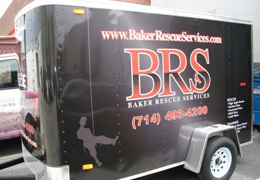 Place your marketing dollars in advertising that generates outstanding results. 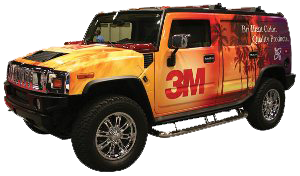 With vehicle graphics you can reach hundreds of thousands of viewers at a lower cost per impression than any other form of advertising. 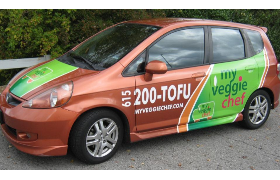 Sherman Oaks Exclusive Car Wrap Advertising turns your vehicle into a mobile billboard that simply demands attention.